Have you ever found yourself in a situation when you need to view or convert a raw file from your favourite Canon DSLR and a friend’s computer without Raw converter? Or probably one of your family members asked you what to do with strange .cr2 files. There are plenty of situations like this. When any of this happens you have no better option than to use raw.pics.io, an online converter from raw to JPG. Our tool provides a comprehensive support for Canon’s cr2 format. We enable you to work with embedded JPG that is stored in any raw image, or a true raw data (yes, we can do demosaicing right in a browser). The result of demosaicing is a full resolution image, embedded JPG is not less than 1500px on a long edge. 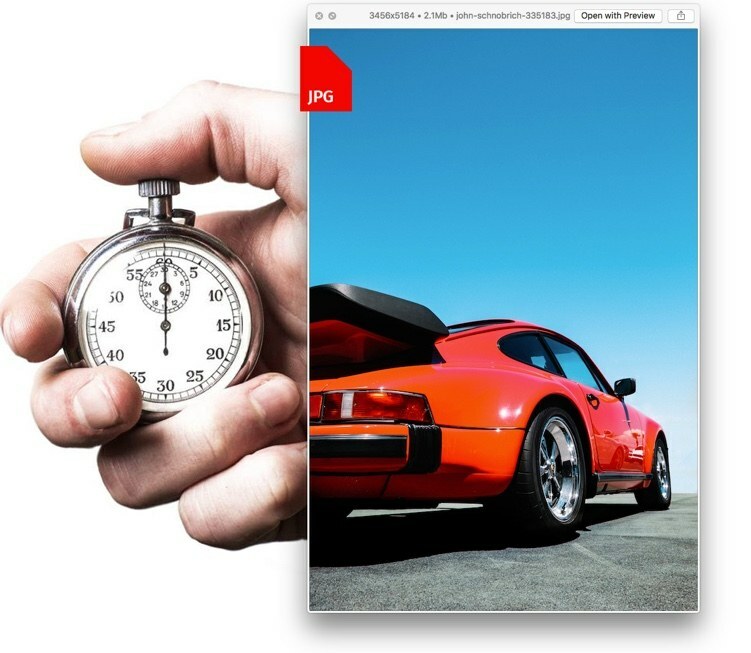 You can correct exposure of your photo and save JPG with any quality you need. When nothing needs to be installed to work with a file and what you see doesn’t depend on the platform, file format becomes ubiquitous. PDF is a nice example: once support for this format was added to browsers it became the dominating format for digital documents. We’re making the same with raw images. Moreover, our service is free. 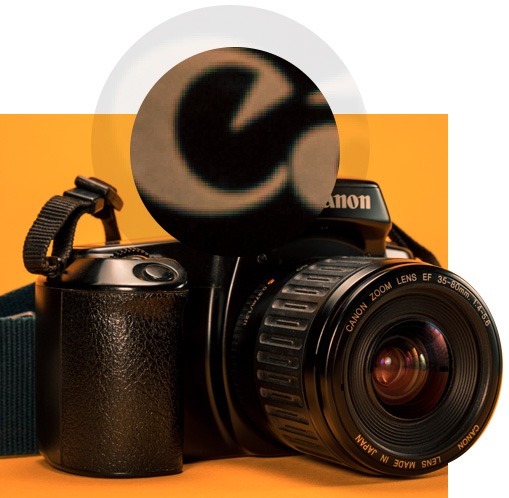 CR2 is a RAW image file created with the help of Canon digital camera. The image is saved in a format based on TIFF specification. 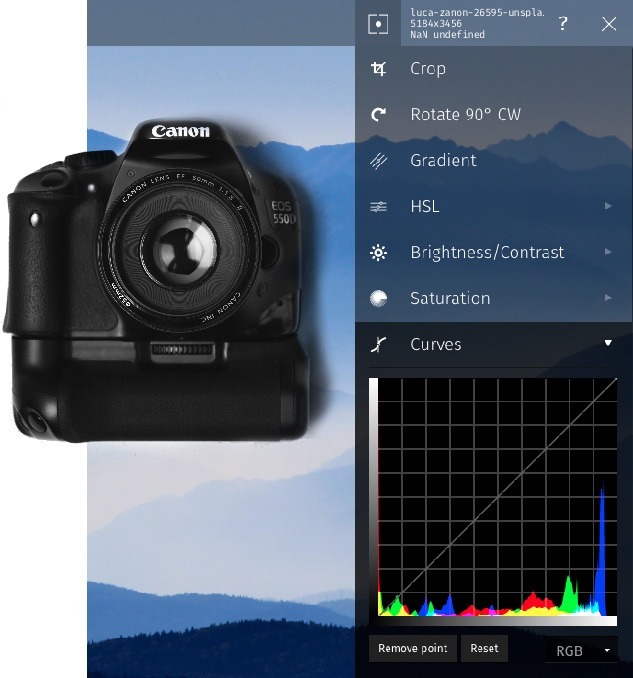 CR2 files store uncompressed image data the way it was captured by the digital camera. How to open and view a CR2 file? Like many other RAW images, CR2 files cannot be opened without having a specialized software installed on your computer. Usually this software is quite expensive and cumbersome. So, a much more efficient way to open and view your CR2 images is to use raw.pics.io. This online service is very easy to use and does not require installation. 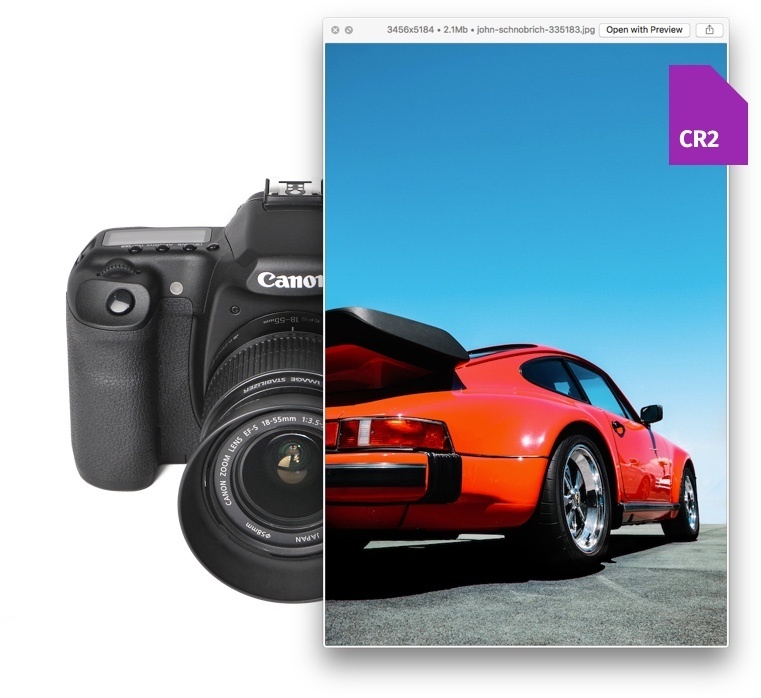 You can easily open, view and convert your CR2 photos without limitations. A great advantage of CR2 image files is that they are usually very high-quality. They contain a variety of uncompressed image data which was captured by your Canon digital camera at the moment of shooting, e.g. white balance, exposure, etc. This data can be post-processed, which means that it can be adjusted with the help of image-editing software programs and online converter raw.pics.io in particular. One of the disadvantages of CR2 images is that they are usually very heavy. They are 2 to 6 times bigger than similar JPG files, and take up a lot of space in your computer memory. Need to convert or view some RAW photos from Canon? 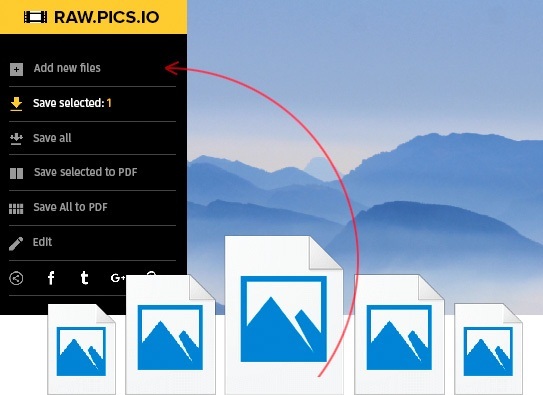 Online service http://raw.pics.io allows to convert cr2 to JPG. This is a short tutorial showing its capabilities: batch conversion, resizing, raw decoding. TopTechPhoto is a software development company with a strong focus on imaging, cloud and collaboration. We develop products that enable creative people to do more doing less since 2009. 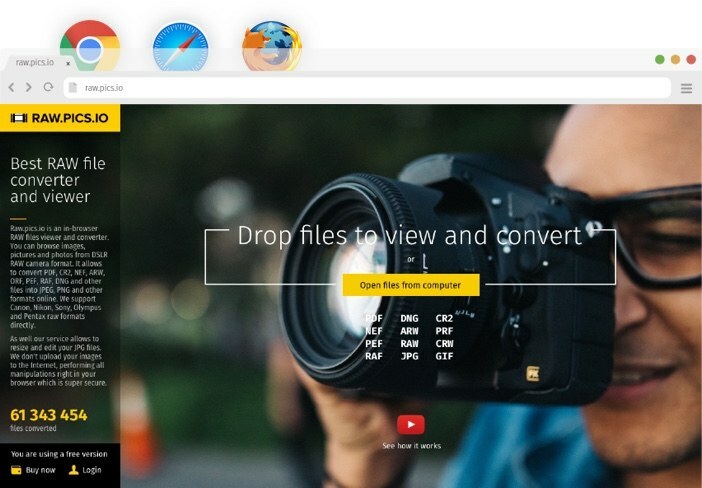 Pics.io is a saas system that allows people to manage media assets in the cloud and businesses to use Google Drive as their Digital Asset Management and Version Control system.